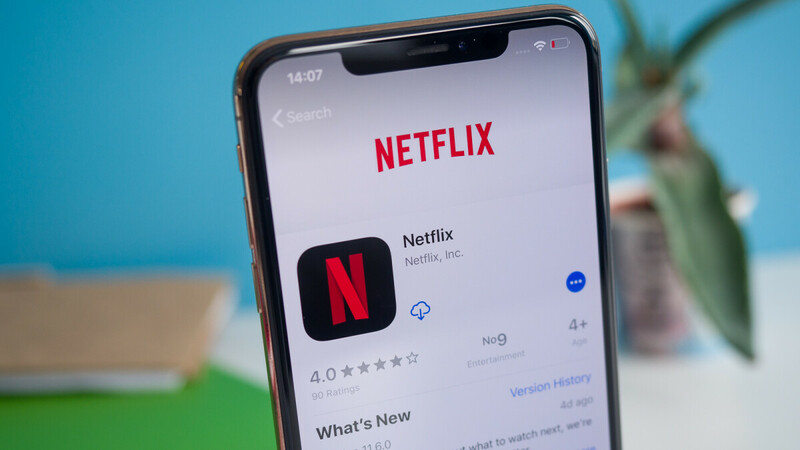 Netflix has just announced it has added Instagram integration to its mobile apps to allow iOS users to share movies and TV shows in Stories. The integration with Instagram Stories comes via a new update that Netflix recently pushed out to iPhone and iPad users. The new feature works seamlessly by simply tapping the Share option after choosing a title within the Netflix app on your iOS device. Among the many options that will show up, you will now see Instagram Stories, which will allow you to share a movie/TV show with your contacts or simply add it to your Story. Although when you share a movie title in your Instagram Story you'll get Netflix's default art, you will still be able to add stickers, comments, or other customization tricks. Also, it makes perfect sense for these shared titles to come with links to Netflix so that those who see them can quickly start watching them. We’re always on the lookout for ways to make it easier for members to share the Netflix titles they’re obsessing about and help them discover something new to watch. We hope our members enjoy this new feature! 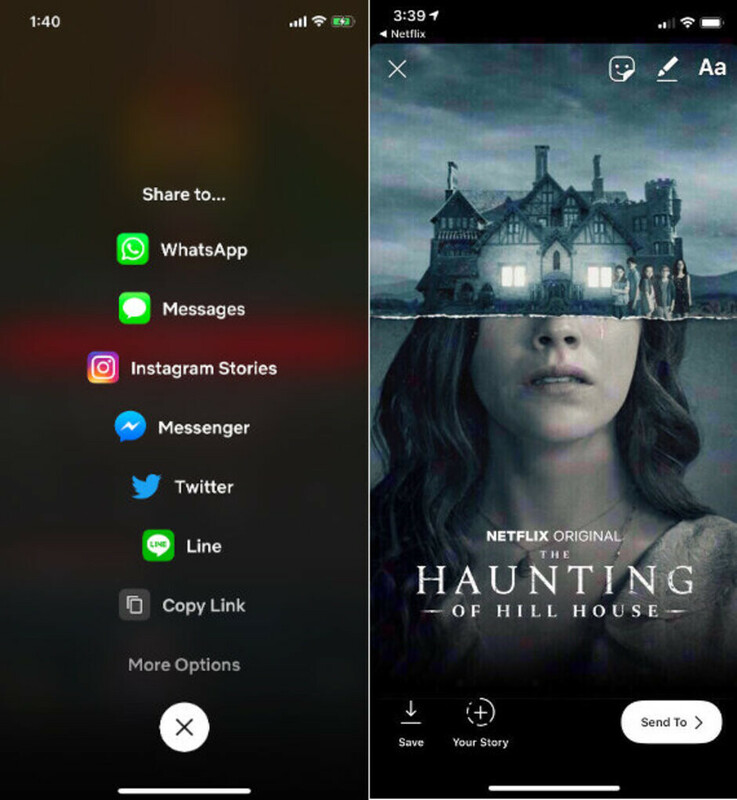 The option to share movies and TV shows in Instagram Stories is not yet available to Android users, but Netflix confirmed that it's already working to bring the feature to Google's platform as well, Variety reports.